We are now during the Ten Days of Repentance. Its a good time to reflect on our ‘sins’ and study subjects related to repentance and cleansing negativity and impurities from our souls. One of the common ‘sins’ is related to tithing. Not giving Ma’aser affects the purity of our souls and blocks blessings from coming into our lives. Watch the video to understand the spiritual aspects of giving tithe, Ma’aser. After watching the video you are invited to ask questions in the comments section below. Link to download Excel spreadsheet to help you calculating your tithe. The video above include explanation on how to use the spreadsheet. 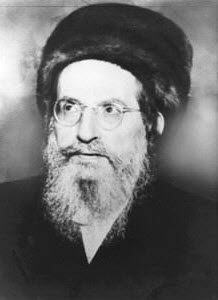 Daily Zohar # 1926 - Vayelech - Close your eyes and see your soulmate Daily Zohar # 1927 - Vayelech - "Put it in their mouths"